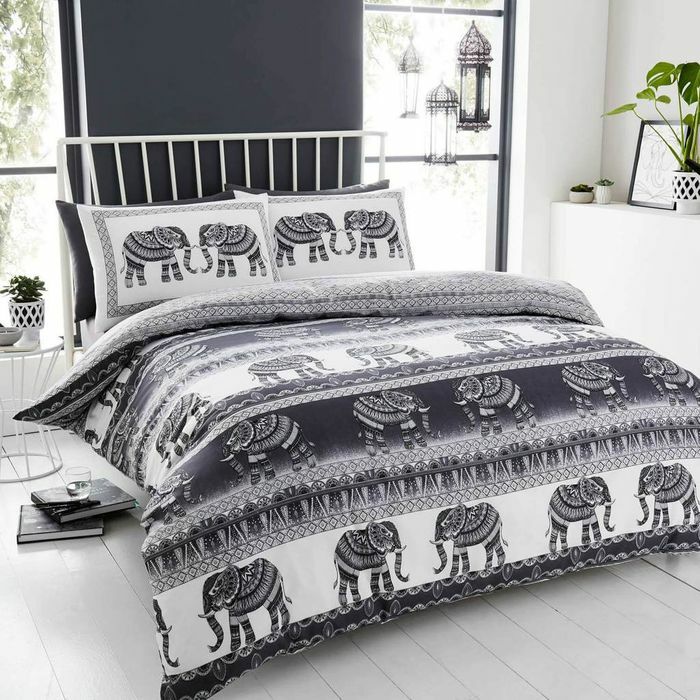 King-size Elephant themed bedding in Charcoal grey colour. Reduced by over 40%. Reverse me! This set is reversible so you get 2 brilliant designs for the price of 1.
think it must be a different company Janet. These guys have been brilliant for me so far! This looks very good. Thank you so much for sharing the deal. I will order one for my home today. Why is it more expensive for a double?